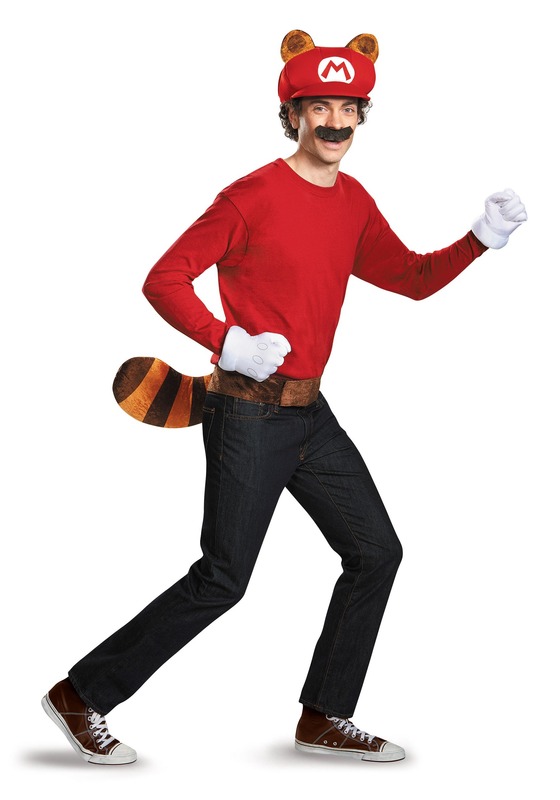 What is it about Racoon Mario that we just love? Is it his ability to gently glide down with the power of his tail? Is it the devastating tail whip attack when he uses said tail to fell bad guys? Is it just the cute raccoon ears? 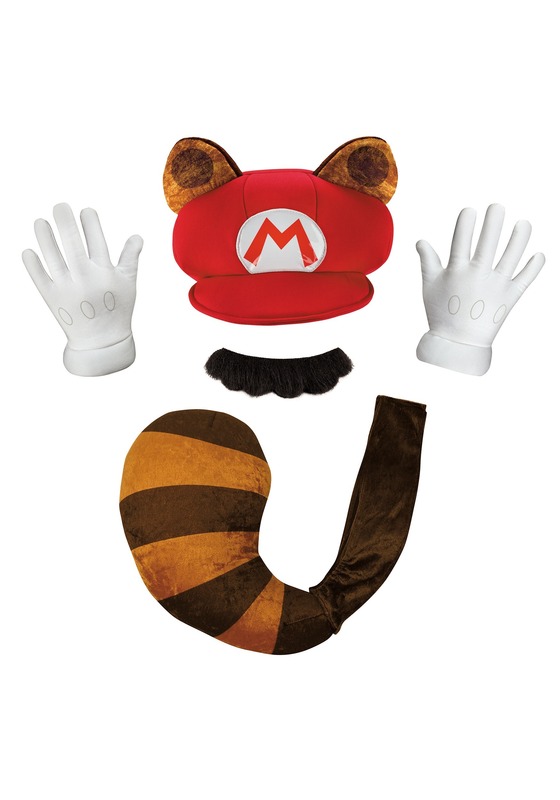 We're not exactly sure what it is about Raccoon Mario that gets us amped up, but if you feel the same way, then you're going to need to get this kit for adults to complete your costume theme. With a hat, gloves, and a tail, this kit will give you all the gear you need to feel like you're ready to dip into the Mushroom Kingdom. 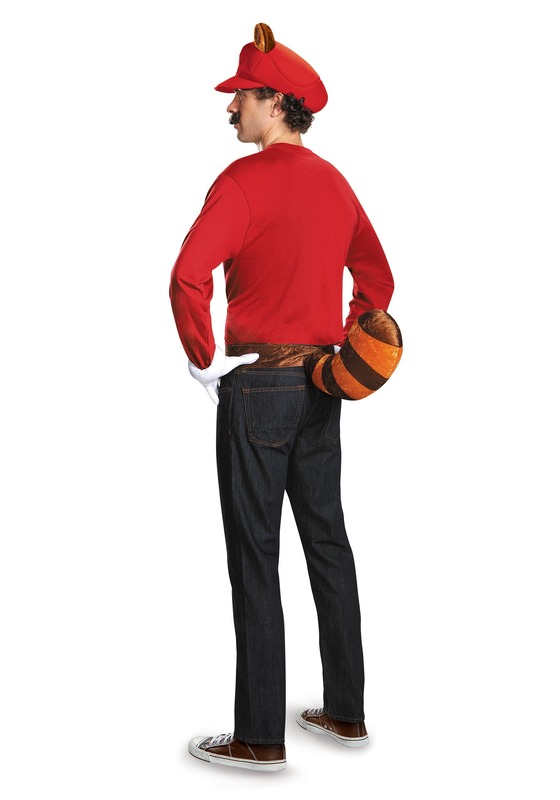 Soft sculpted "furry" tail and ears provide the signature Mario Bros. 3 details, and you'll just need your favorite red shirt or Mario costume to complete the theme. And the best part of all? You won't even have to eat a Super Leaf to get this look!